Pastor Patrick and his lovely wife, Kelly, have 2 teenaged children who share their heart for worship, and assist in leading worship each Sunday. Pastor Patrick is a graduate of the University of Valley Forge with a degree in Bible and Pastoral Ministry. He has a heart for reaching the lost and building up God’s church to be exactly what God has called us to be and do. In addition to preaching, teaching, and leading worship, Pastor Patrick enjoys eating unhealthy foods, traveling and basketball. 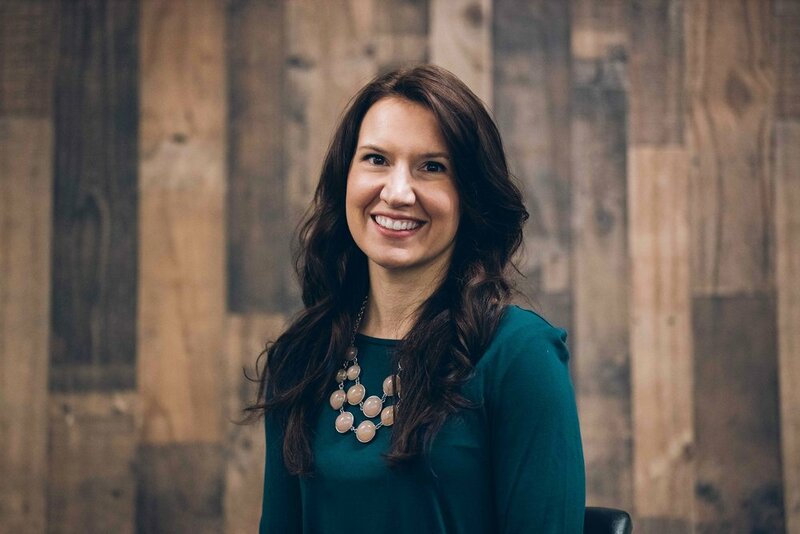 Pastor Gretchen is a wife, mother of 2, and a believer that God instituted families to impact the world for Jesus. She is a graduate of the University of Valley Forge with a degree in Pastoral Counseling. Pastor Gretchen has worked with children, youth and families going through hardships for 15 years. She loves Jesus, coffee, and being in the beauty of God’s creation. John works with various men's ministries, small groups, and nursing homes. He is a graduate of Central Bible College and is endorsed as an A/G chaplain. He and his wife Cherry have two grown children, Steven and Kim. Abigail Wilson is a wife and mother of three children. She has been a member of Faith Community Church since 2013 where she demonstrates her passion to worship and serve Christ through dance and service. Abbi is very grateful to be a part of this body of believers where the love of God is expressed by both word and action. Tina, along with her husband Larry, have attended FC for over 37 years. She has served in the church office since 1987. Tina loves her church family and enjoys meeting new people. She believes with her whole heart God is always faithful.